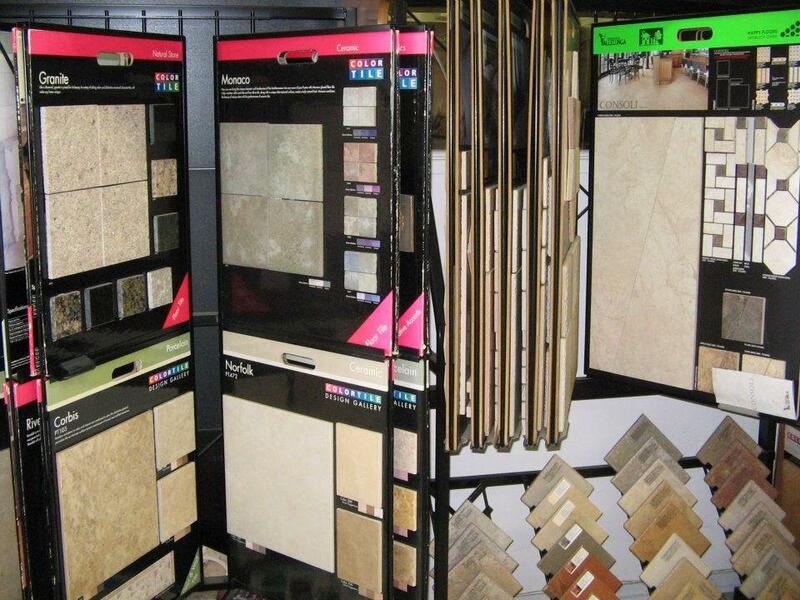 Our flooring store can give your house or business a fresh look. 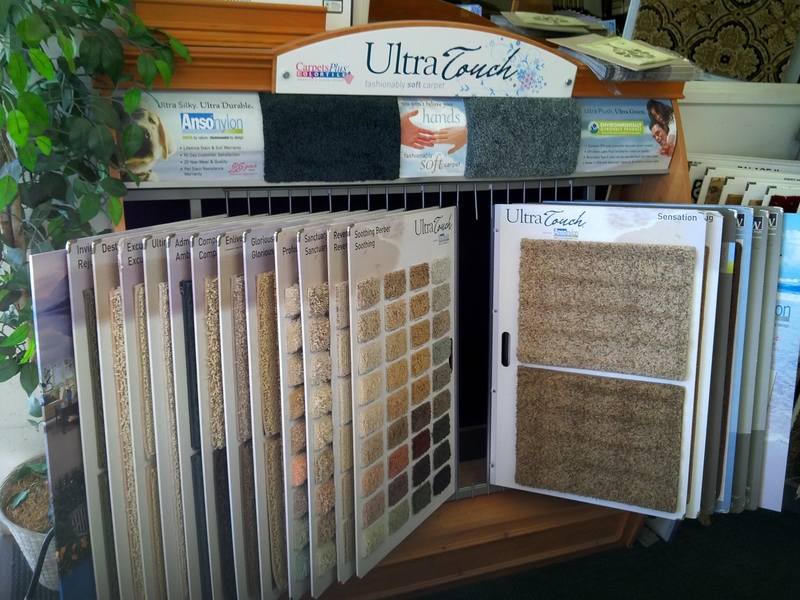 If your house needs new floor coverings come and see our wide selection. If you are not sure what you need, let our experienced staff help you decide the options that might be best for you. Not all areas of your home needs the same coverings. 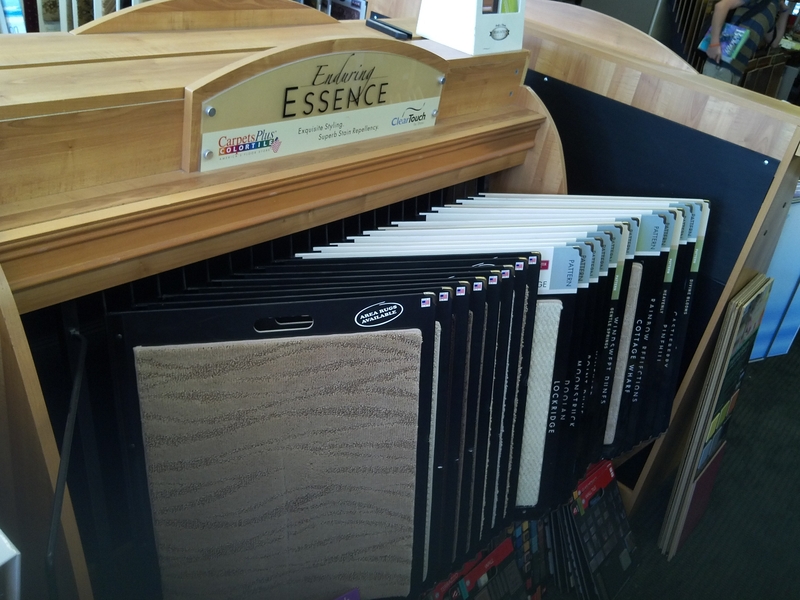 Depending on usage levels and traffic, some may need a soft carpet while other areas need something more durable such as ceramic tile or laminate flooring. 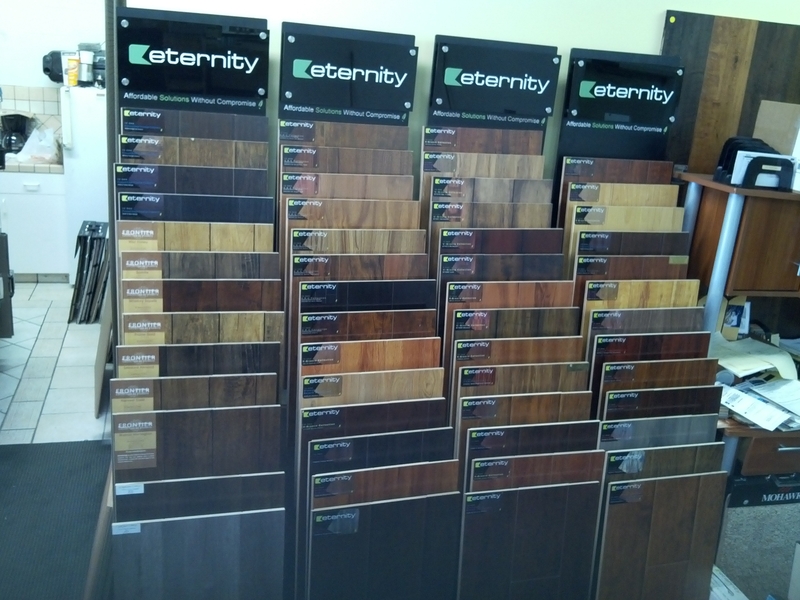 Maybe you just want the elegant look of a solid hardwood floor. We have knowledge and experience with all of these and more. When customers come to your business, first impressions and the professional appearance of your location can make a big difference. 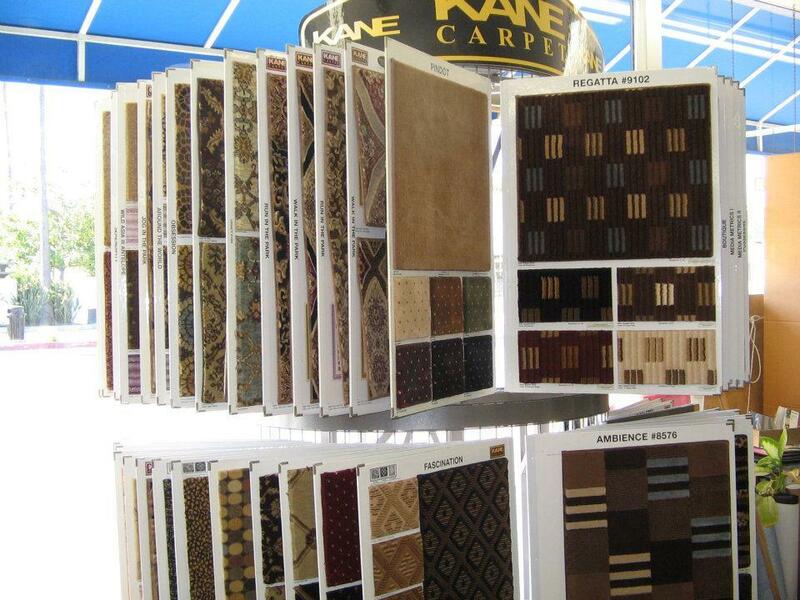 Not all flooring is designed for the high volume or industrial needs of your business. We can help you determine what is going to look good and be a long-term solution for your situation. Stop by today and see the difference we can make! 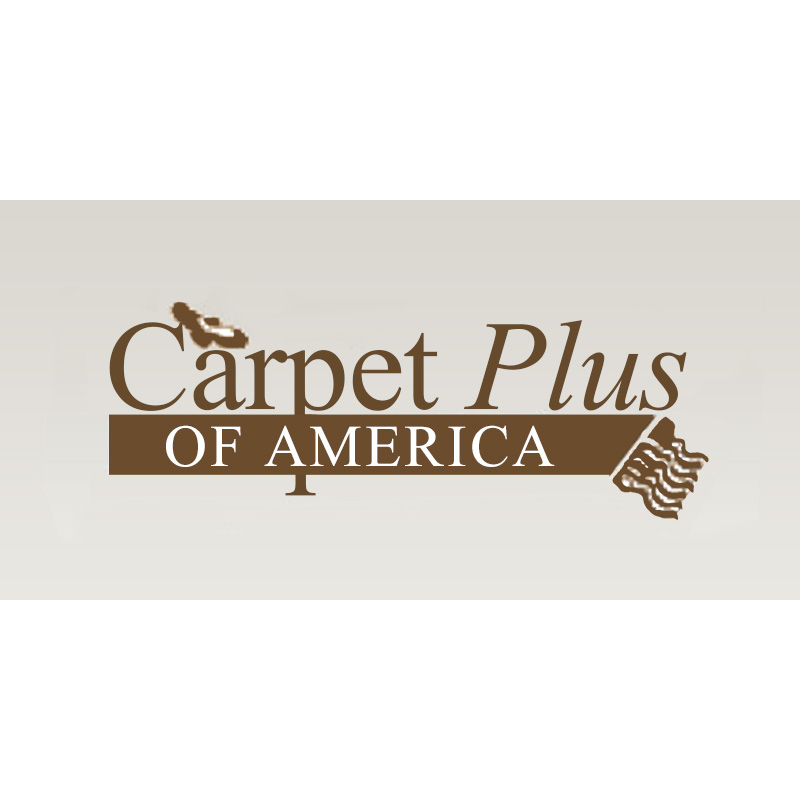 Currently there are no reviews for ' Carpet Plus '.